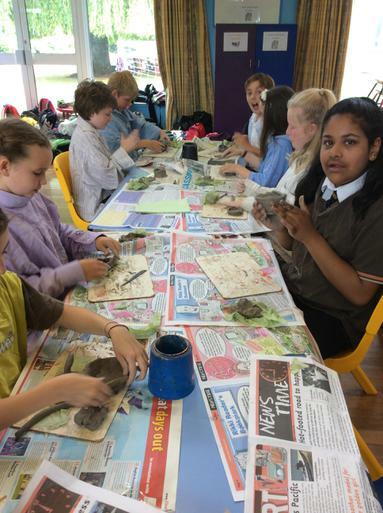 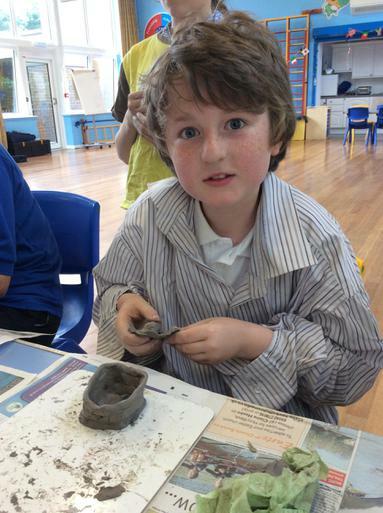 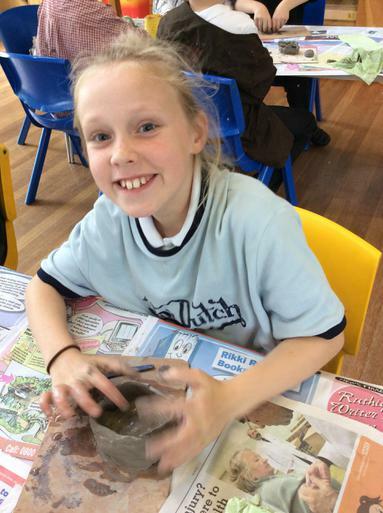 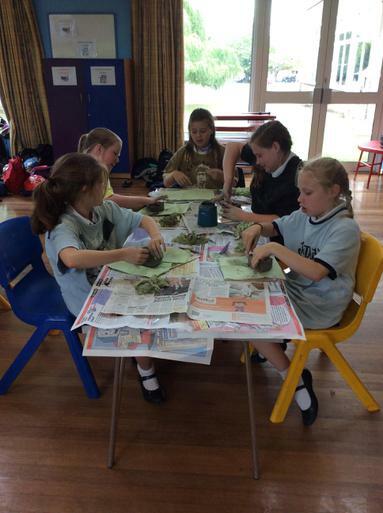 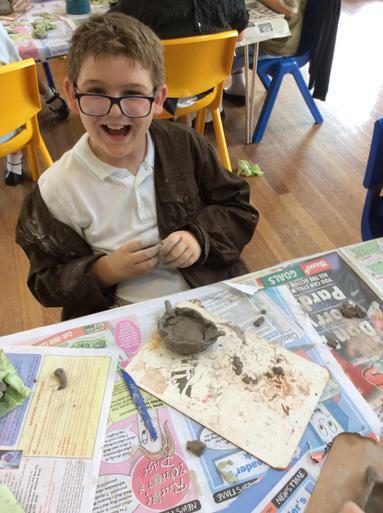 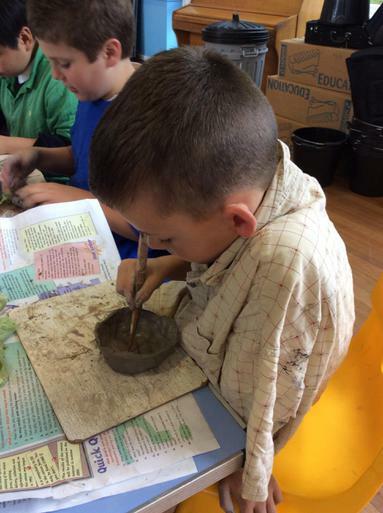 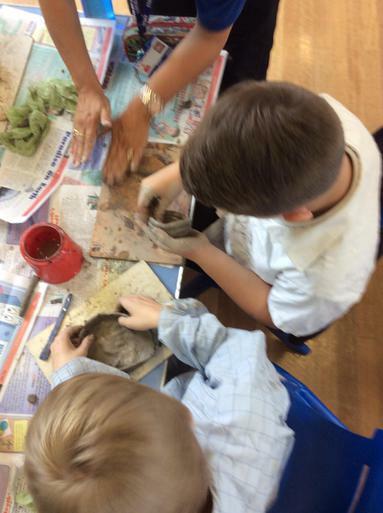 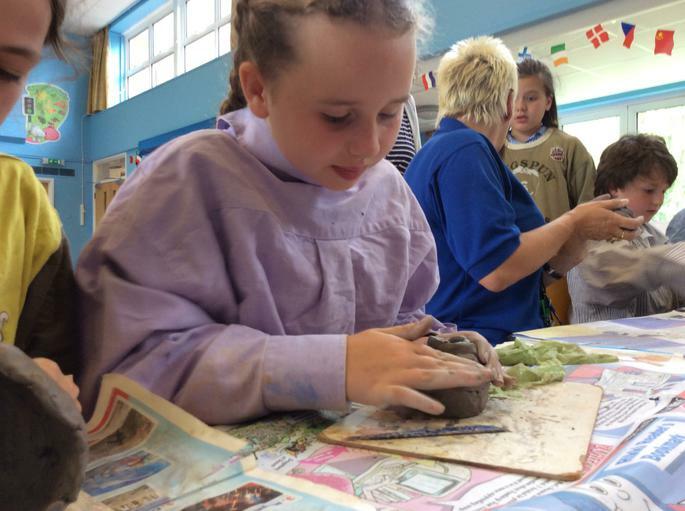 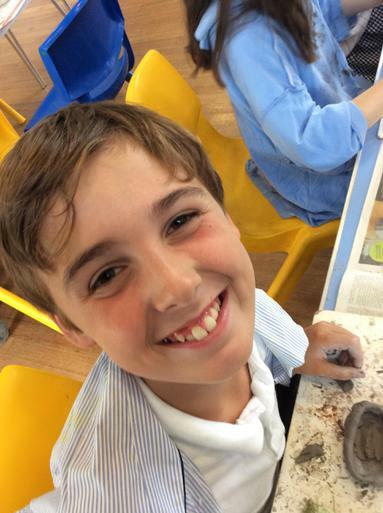 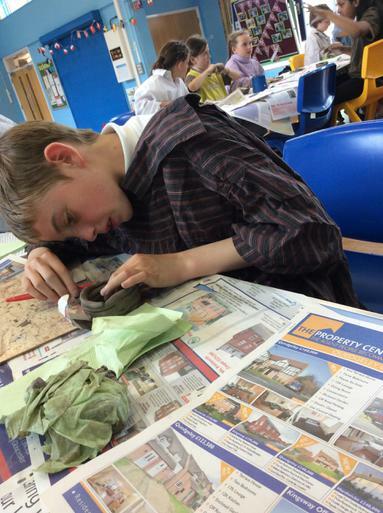 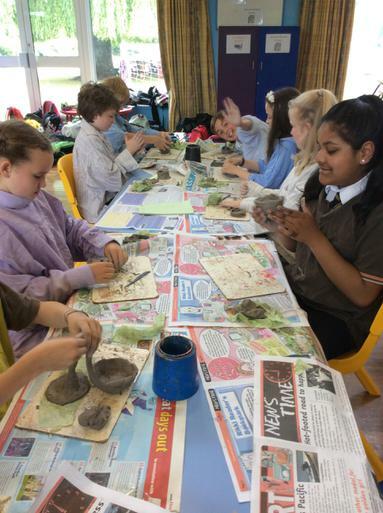 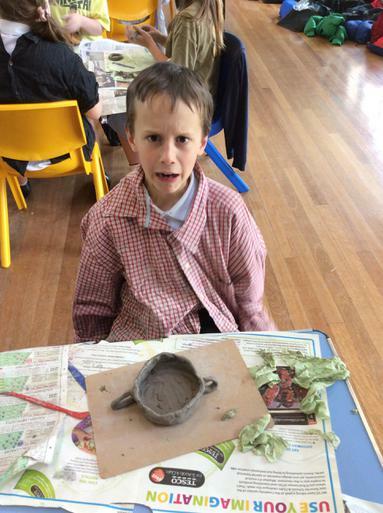 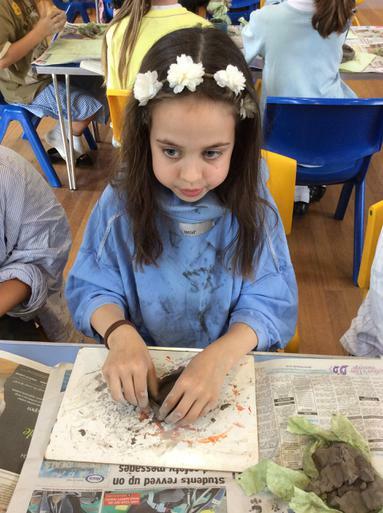 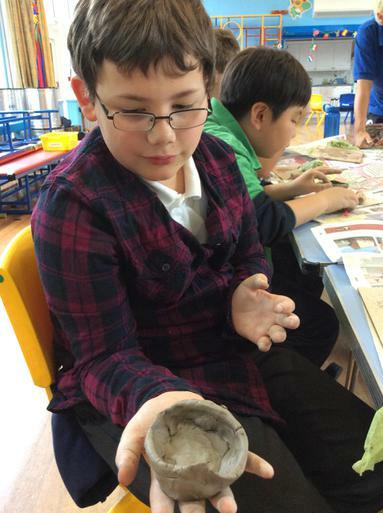 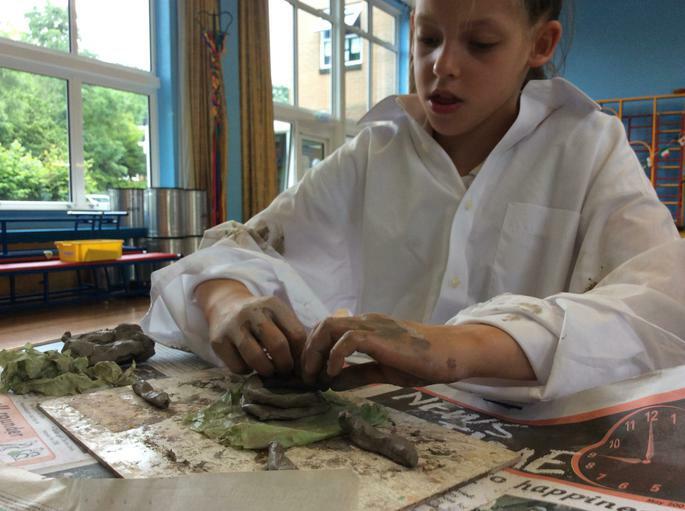 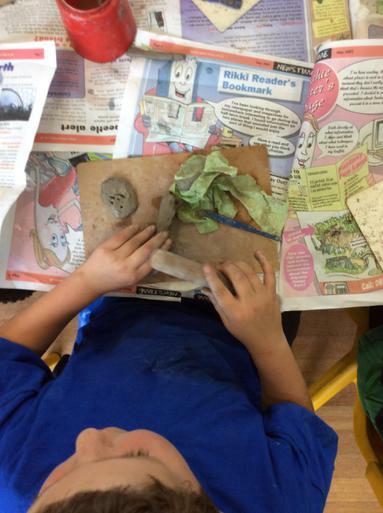 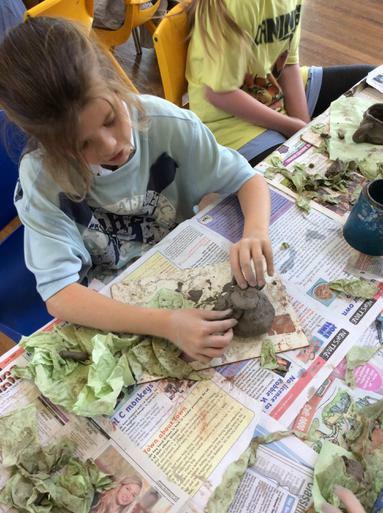 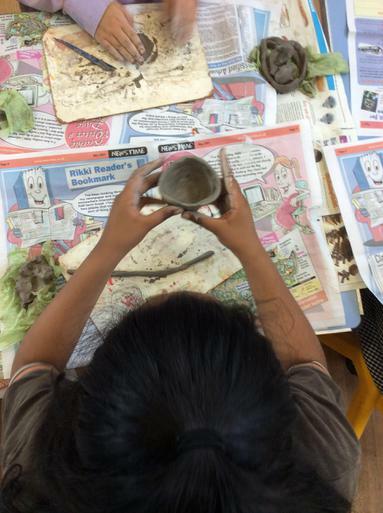 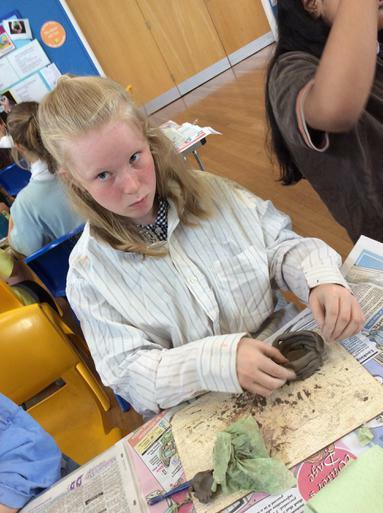 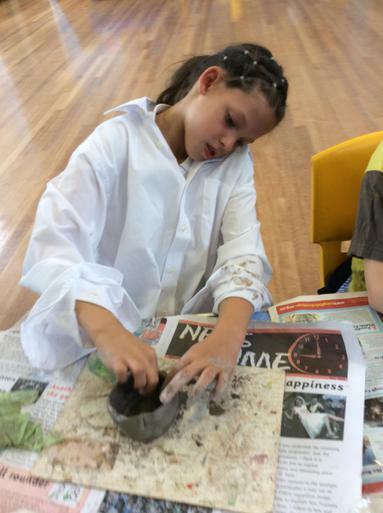 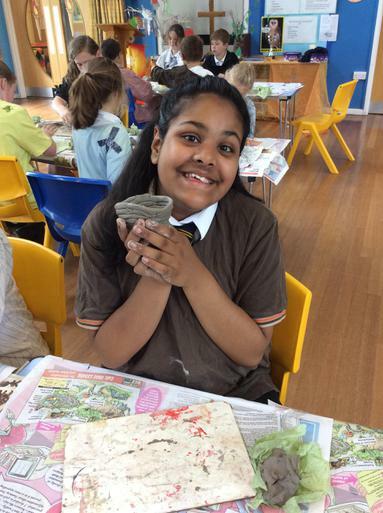 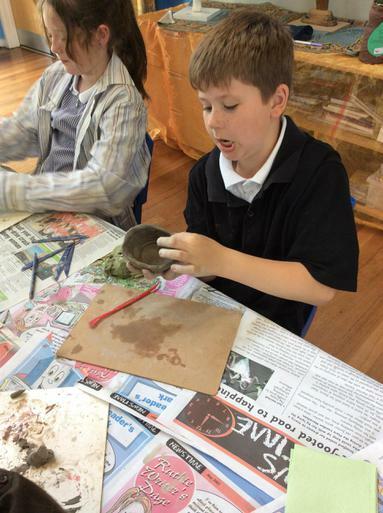 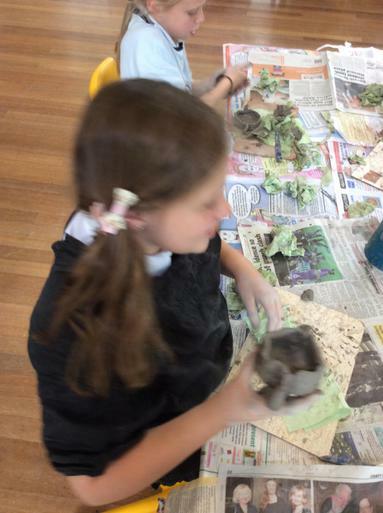 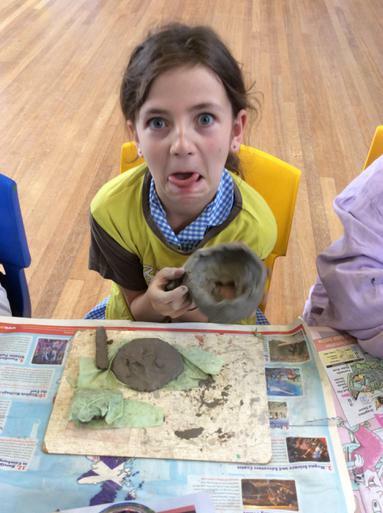 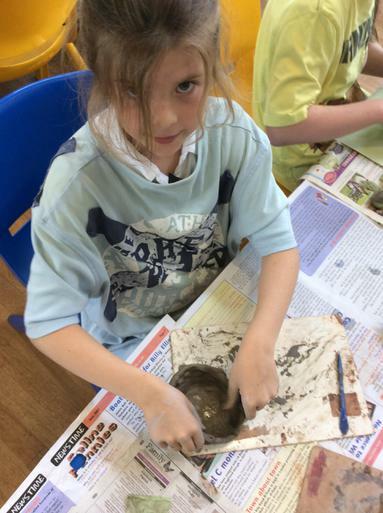 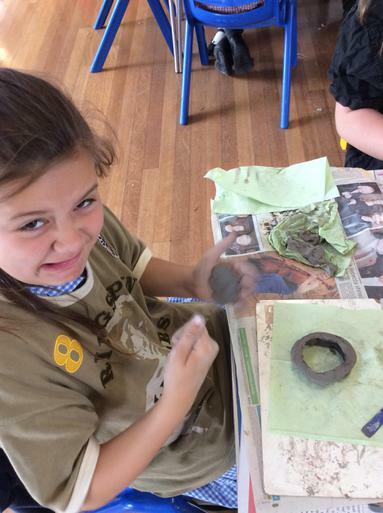 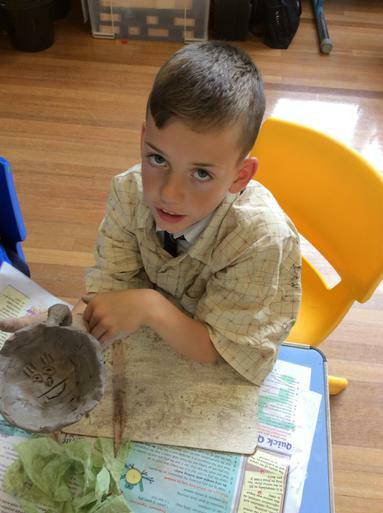 Year 5 spent the afternoon yesterday being very creative by producing clay replicas of Ancient Greek pots. 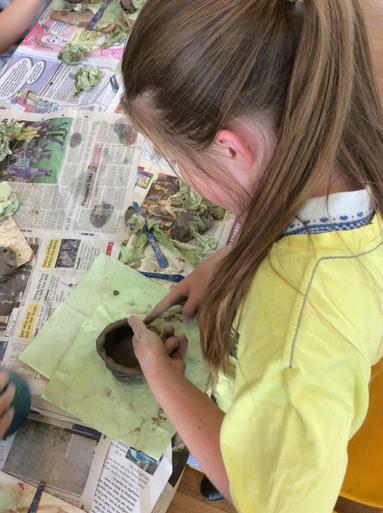 They used an air drying earthenware clay and used an array of different ceramic techniques which incuded pinch pots, coil pots and slabbing. 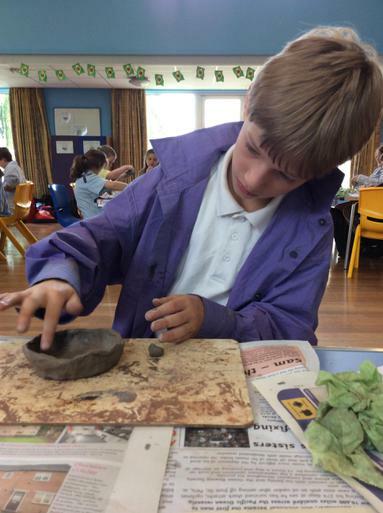 The students came accross several method hiccups and had to work quickly to prevent their pots from cracking.